Brilliantly desgined Telecom Excellence to Perform with Perfection. Omni Channel communication system is designed to handle office communication system. Call Centre Suite can improve the performance & efficiency of call Centre by six times or more. BCS is a multifunctional enterprise gateway that integrates voice service and data service. Aria Telecom gsm Gateway to IP Gateway is a very efficient solution to connect GSM/CDMA SIM with your EPABX or Dialer. Aria AR-50 brings quality,cost effective solution to front line staff handling moderate volume of calls through advanced telephony features. After research on technology for more than 10 years, we realized that Digital India need a communication. Voice Logger is essential tool in organizations these days to keep the record of telephonic conversation on day to day basis. Our Products are desgined to perform at every arena! With our awesome domain template features, you can get your own website with modern look and feel with tons of extensions. We believe in stay one step forward in the technology race to provide the best. We believe in stay one step forward in the technology race to provide the best. 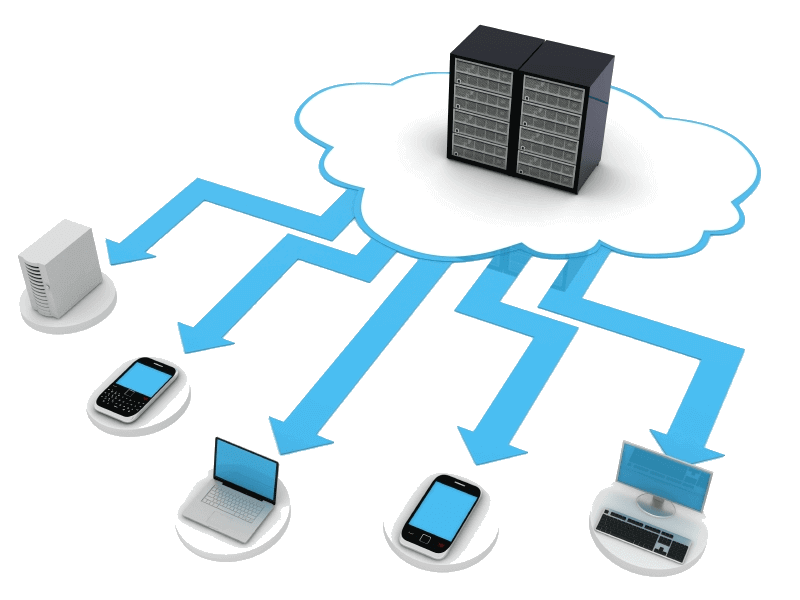 Our innovation and research has brought extremely customized cloud based telephony solution for you. Subscribe to our cloud telephony services and enjoy the best telecom solution services at best price. Cloud Call Centre Solution: brings all the facilities of calling services at affordable price. Cloud IVR: enjoy being the best customer service provider with our automated cloud IVR. Cloud Conference Bridge: make best conference meetings with less hardware hassles. Cloud Dialer: dials maximum number to keep your agents proactive all the day.